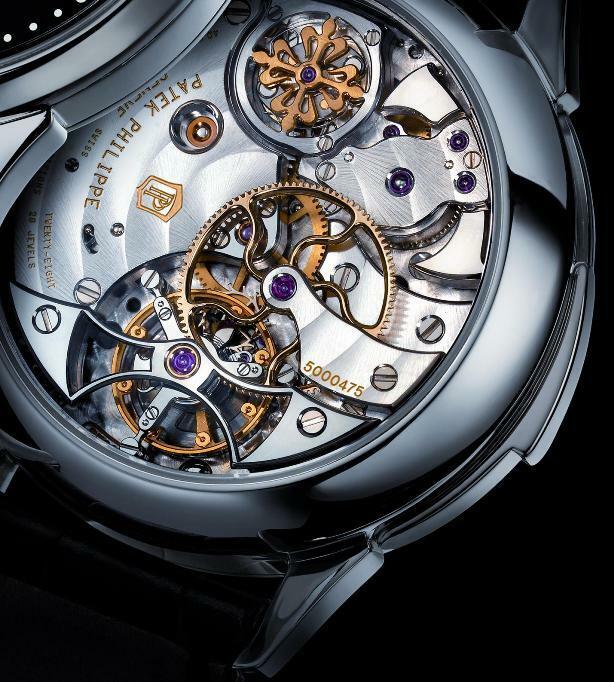 This is the first look at Patek Philippe’s 'Minute Repeater Tourbillon' for the Only Watch 2011 charity auction to be held in Monaco on September 22nd at 4pm to fund medical research for Duchenne Muscular Distrophy. The watch marks the first time the ref 3939 has been produced in stainless steel. 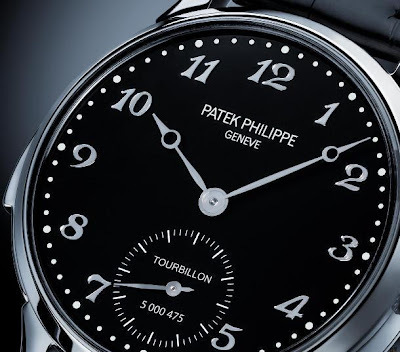 For many watch connoisseurs, Patek Philippe’s Ref. 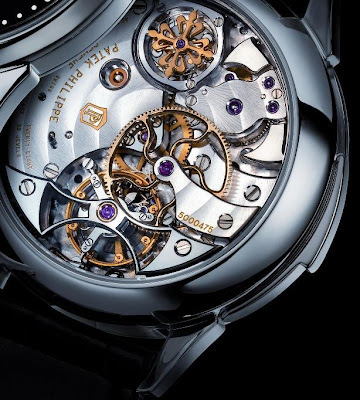 3939 – with its minute repeater, tourbillon, and subsidiary seconds dial - represents the finest achievement in watchmaking. 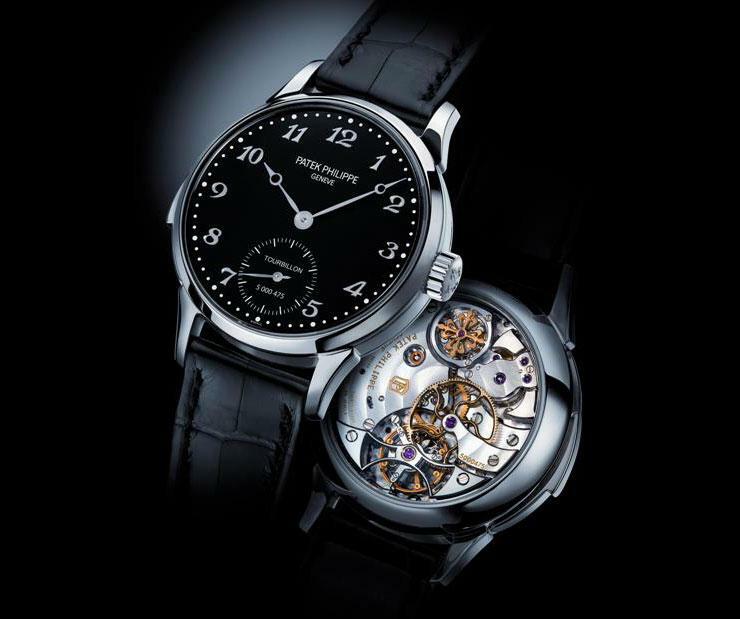 Patek Philippe hope that the pure sweet sound of the minute repeater chiming mechanism of this unique timepiece will support the message of hope for Duchenne Muscular Dystrophy Research.